Dengue is the most important mosquito-borne disease of humans and an important tropical infectious disease. 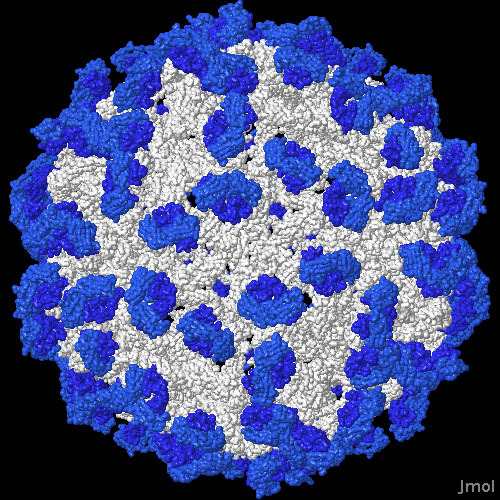 The National Institute of Allergy and Infectious Diseases in the US lists the causative agent, dengue virus (DENV) (of which there are four serotypes, 1 to 4) as a “category A” priority biothreat pathogen. Virtually every country between the tropics of Capricorn and Cancer is now affected by DENV: approximately a third of the world’s population is at risk of infection and annually there are an estimated 400 million infections. Of these, approximately 1 million progress to life-threatening dengue haemorrhagic fever or dengue shock syndrome, which has a mortality rate of up to 20% if not appropriately clinically managed ― and occurs most frequently in children less than 15 years of age. The spread of DENV in sub-tropical and tropical regions of the world has occurred due to increased globalisation and a failure to control the primary vector Aedes aegyptii. As Ae. Albopictus, a secondary DENV vector is spreading to cooler climates, there is a fear that the disease will spread further. There are currently no marketed small molecule or biological therapeutic treatments for DENV infections. Thus, there is a real need for an effective and safe treatment for DENV infection. Effecta Pharma follows innovative, yet feasible strategies towards the discovery and development of antiviral small molecule drugs aiming for rapid Proof-of-Concept clinical studies in infected patients.